The 'Nightwatch' horse headcollar was revealed as being in the late stage of development by biomedical company, Proteguus in Texas. 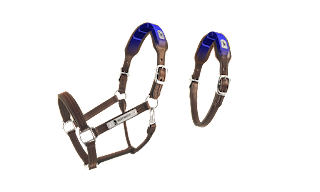 This 'smart headcollar' is the first innovation to incorporate biometric technology into horse wear. 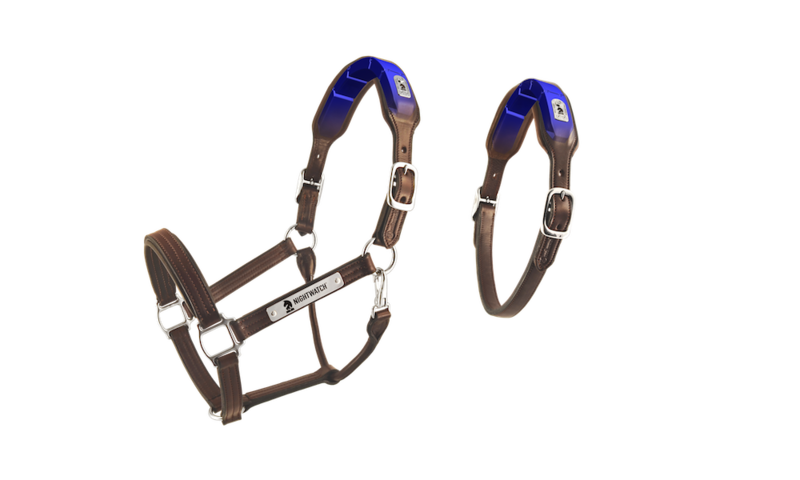 The sensors built into the headcollar to constantly monitor and analyse your horse's biometrics. Any abnormalities or signs of distress will be reported back to the horse owner's smart phone, alerting them to a potential problem with their horse. 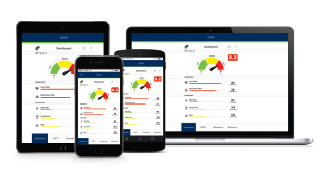 For the first time, horse owners can remotely monitor their horse's health, reassured by the 24/7 alert which could detect early signs of colic or other serious conditions. For horses turned out, the horse can wear a safety collar instead of the headcollar. 'Nightwatch' is set to launch in the U.S. and Canada in summer 2016. Watch the product video here.